Série RS232 There are 2 products. 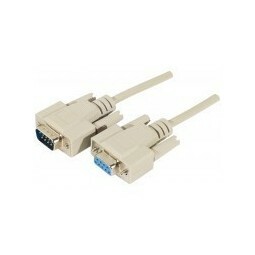 Serial Cable for DB9 liason RS232. 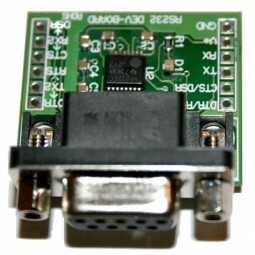 RS232 to TTL Converter MAX3232 5V and 3.3V.